The highest level of visibility and safety! 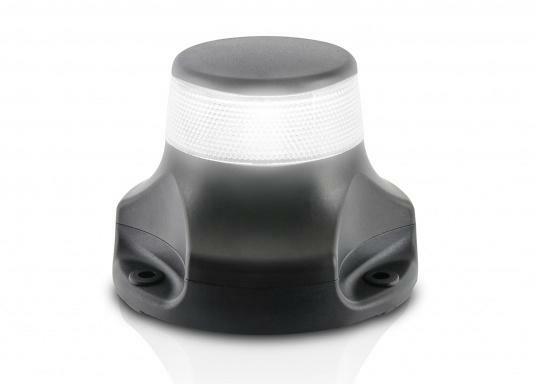 The NaviLED®PRO anchor lights combine precision optics and modern Multivolt TM technology with a new flatter design. Available in two different versions. 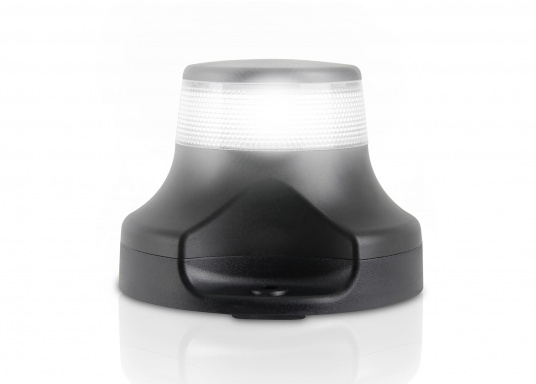 The NaviLED®PRO lights are extremely durable, even under tough conditions. Each light is completely waterproof, UV and corrosion-resistant and has a life of at least 50,000 hours. Thanks to LED technology, no filaments can break, making these new lights extremely impact resistant and maintenance free.